 At Glasgow Vineyard we are passionate about our great city of Glasgow. In 1637, a bell was cast for Tron Church on Trongate which carried the following inscription, based upon a sermon by Glasgow’s founding saint, Saint Mungo: “Lord, let Glasgow flovrichse throvgh the preaching of thy word and praising thy name.” and this became the motto of the city. Now, shortened to the more prosaic and easily digestible, “Let Glasgow Flourish” we firmly believe that to truly flourish, this great city and our nation needs once more to hear God’s word faithfully preached and His name praised in churches, offices, workplaces and houses around the city and beyond. We want to invite you to play your part is making this a reality by being part of a church which puts God Word and Worship at the heart of all we do.